Old Sawmill Industrial Park is designed for the small to moderate industrial user. 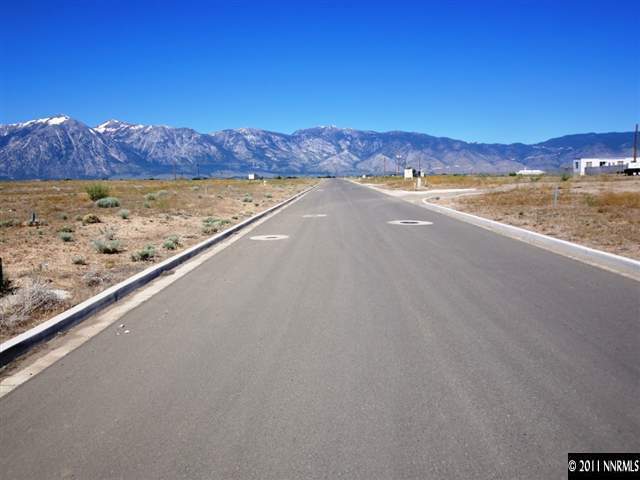 Easy access to U.S. 395, appropriate CC&R's, and panoramic views make it an ideal business and aesthetic choice. The one to two acre parcels have underground utilities and municipal water. Owner financing is available with 30% down. Quick closing available.